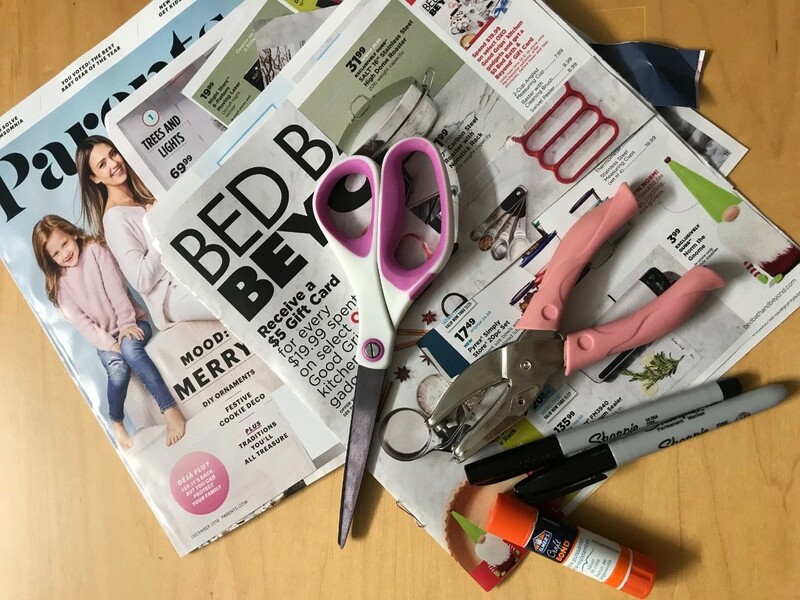 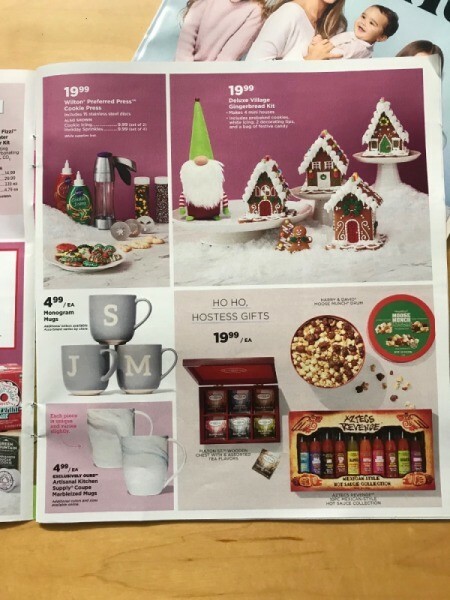 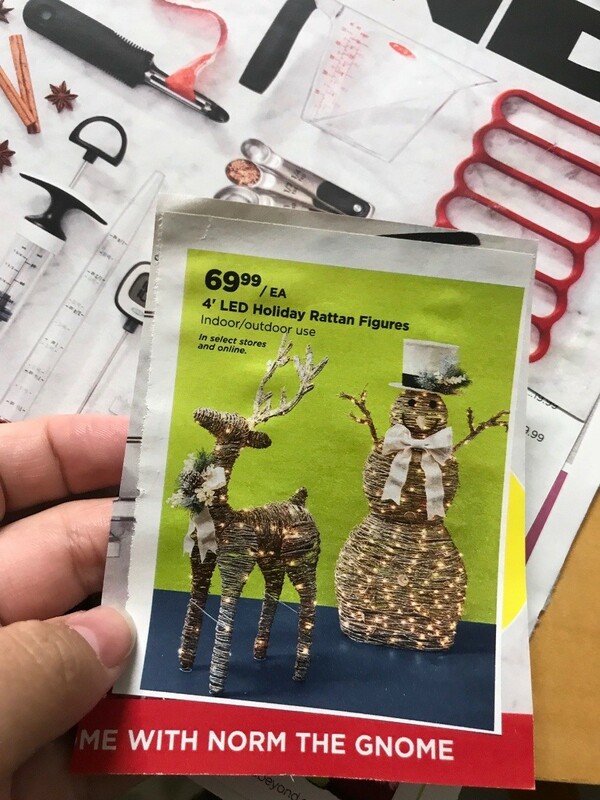 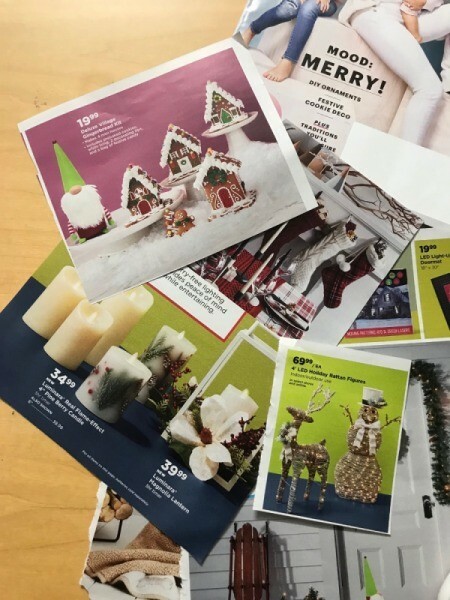 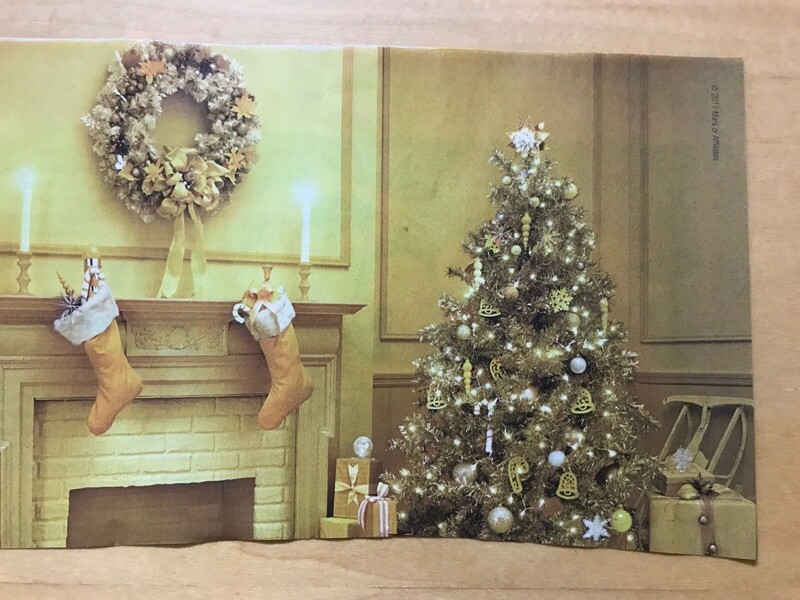 Don't throw away magazines or catalogs that are Christmas themed. 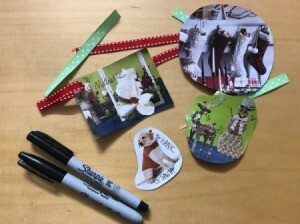 Recycle and repurpose them into holiday gift tags! You can apply this same concept to make tags for birthday gifts too with any other old magazines or catalogs you may have. 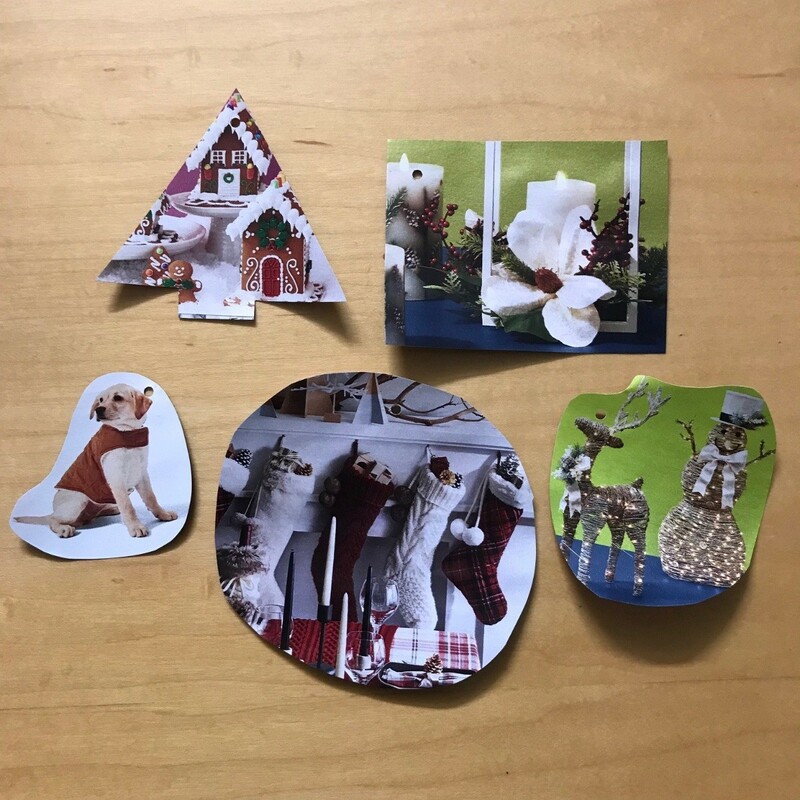 (It is not necessarily just a Christmas theme project). 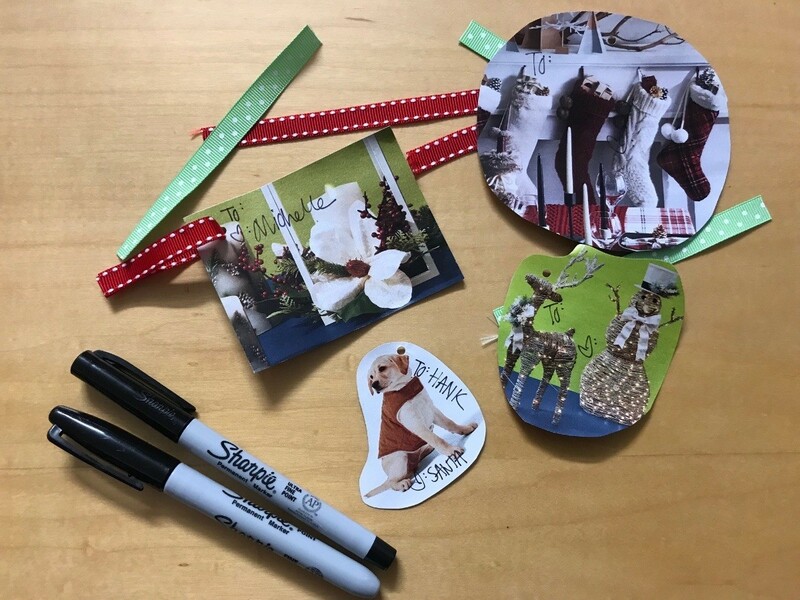 Browse magazine/catalogs and look for potential photos that can be used for holiday gift tags. 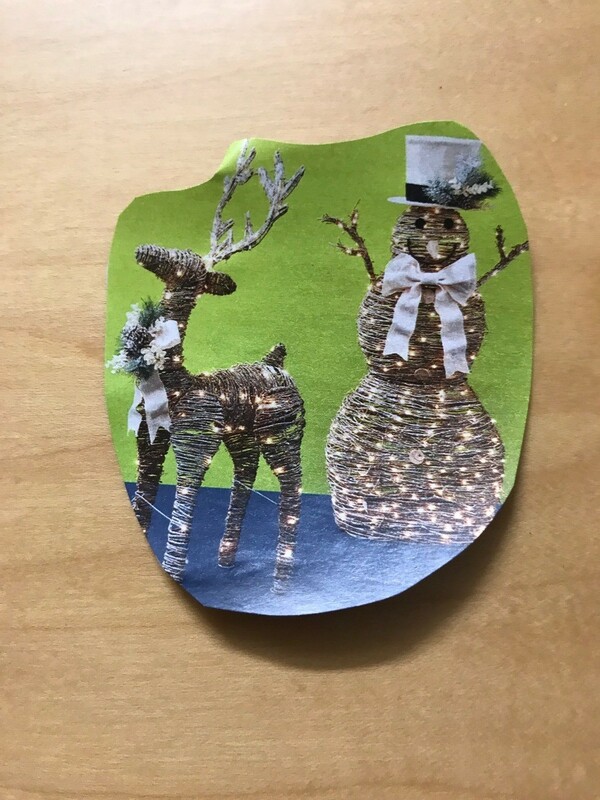 Use scissors and cut out those images. 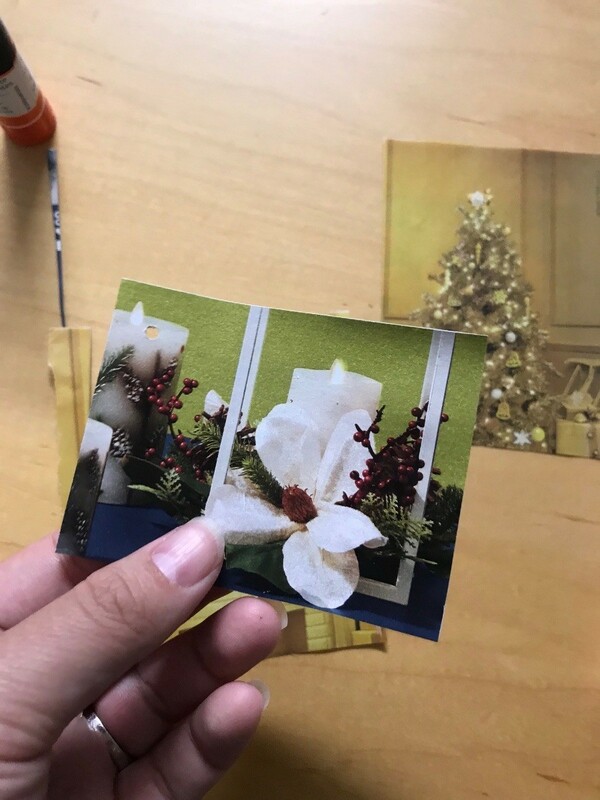 Look for another image for the back of the first image and glue together to make the holiday tags more sturdy. 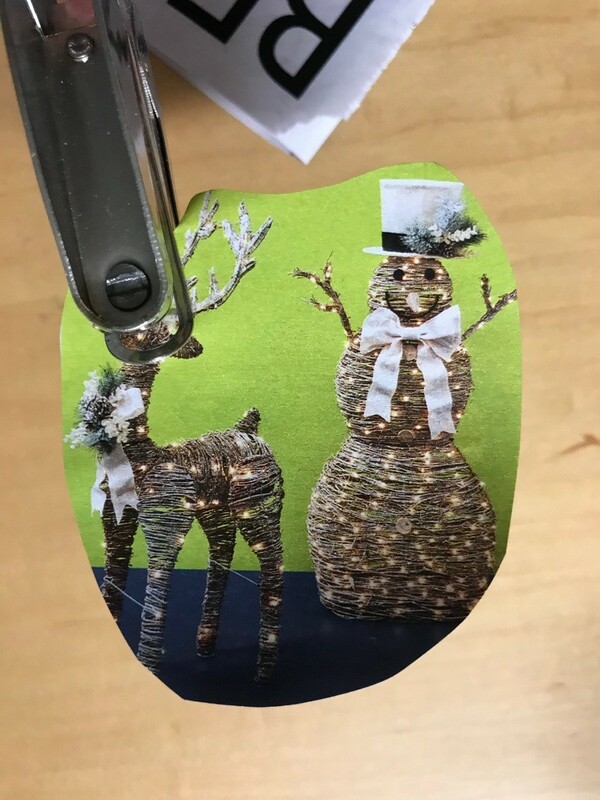 Use your scissors to shape your holiday tags. 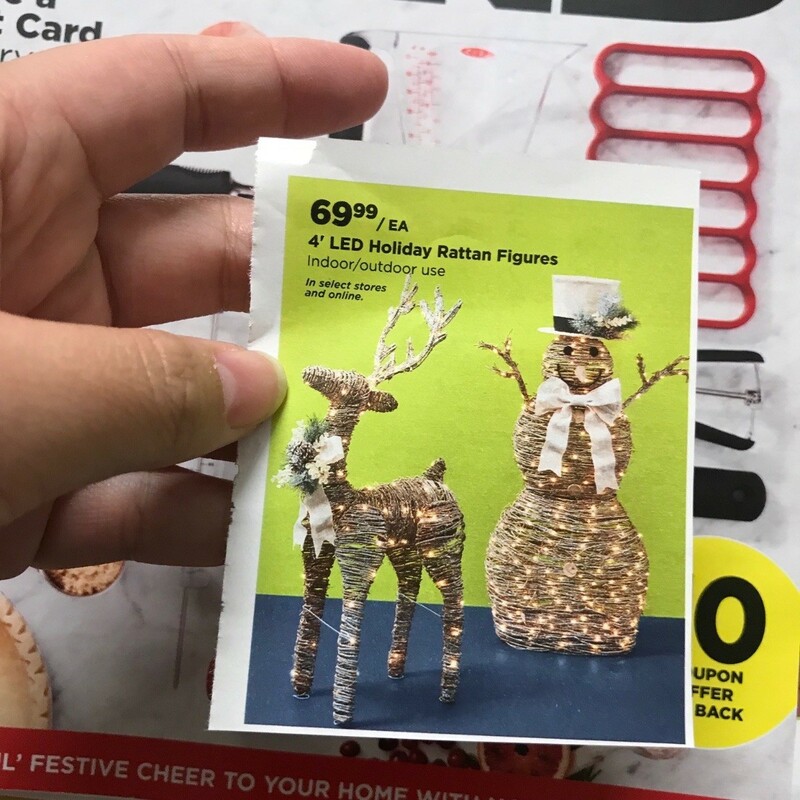 Punch a hole in your tag. 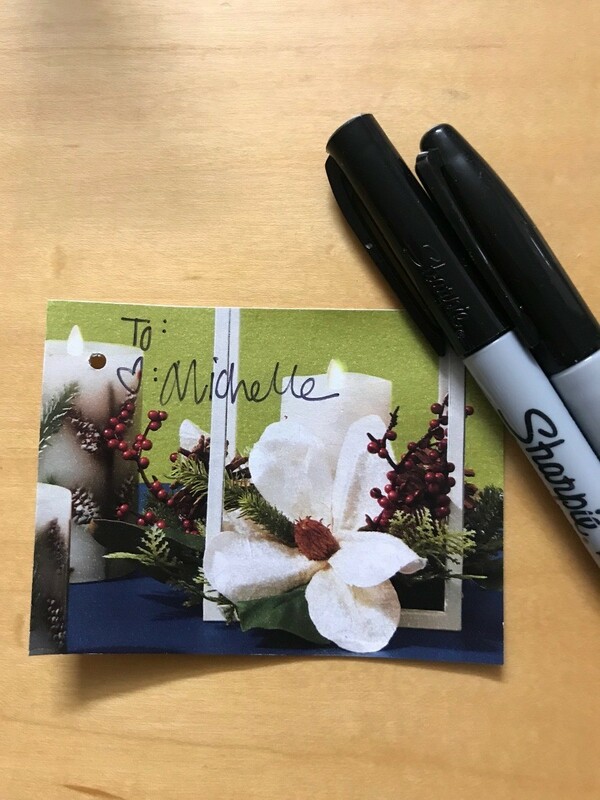 Finalize tag with "to and from" using a pen or Sharpie. 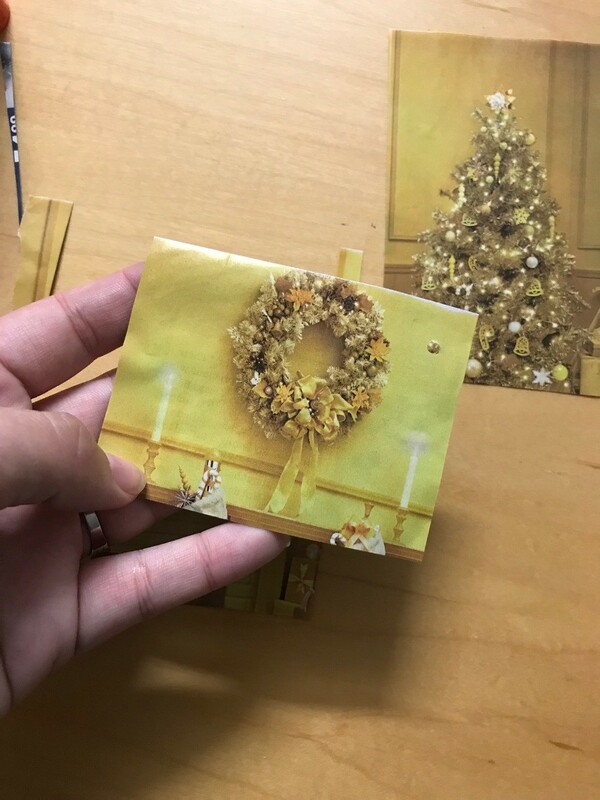 Add a ribbon or cord for attaching to your gift if desired.